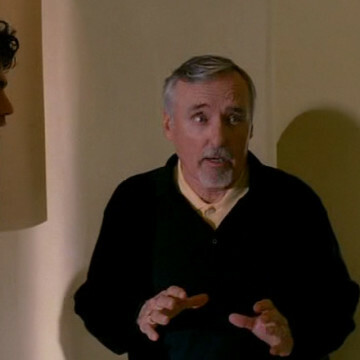 Dennis Hopper guest stars in a single episode of Entourage during the show’s fourth season. Vince has a difficult time focusing on his date after he learns that his female friend has brought him to the home of Dennis Hopper. Dennis expresses his love for soccer during Vince’s visit and even persuades him to bet big money on a game without the funds to back it up. Dennis Hopper’s most beloved projects include Easy Rider, Speed, and 1979’s Apocalypse Now.